The countdown to the export of red oranges to China is over. Oranfrizer has started organizing the first exports, which will be the first logistical and market test. On January 31 2019, two containers of forty feet each were loaded at the company's plant located in Scordia, in the area of Catania. The destination is Shanghai. 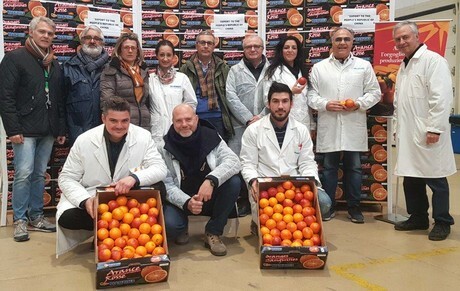 For this first test export, the oranges will travel by ship: the containers will set sail from the port of Catania on February 5, the day of Saint Agata, the beloved patron saint of the city located at the base of the Etna volcano. The arrival of the two containers in Shanghai is scheduled for March 18. The Oranfrizer's team (pictured above) has been working carefully for months on this operation, which is finally taking place. 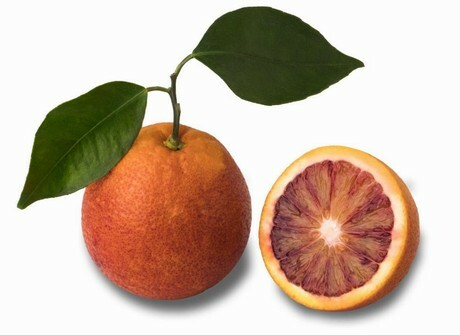 The oranges selected by the Sicilian company for the first export are the Moro blood oranges, the most pigmented and richest in anthocyanins, those that are red both on the skin and in the pulp, and the Tarocco ones, the richest in vitamin C.
"Oranfrizer has always been oriented to making the blood oranges grown in Sicily international - says the Ceo Nello Alba - the time has come to go out to sea and reach even China. 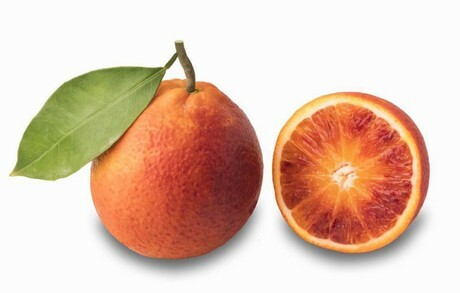 Crossing certain borders with our blood oranges, we are aware that we represent Sicily, the made in Italy brand and one of the most important food treasures of Europe". "We are exporting an excellent selection of Moro and Tarocco Ippolito - adds Alba - at the time when taste and pigmentation are at their best. The aim is to ensure that the product is immediately perceived in all its natural high quality. Obviously, the departure is a first test for us, but we hope that these two containers can soon become 20 or 200 in the future". 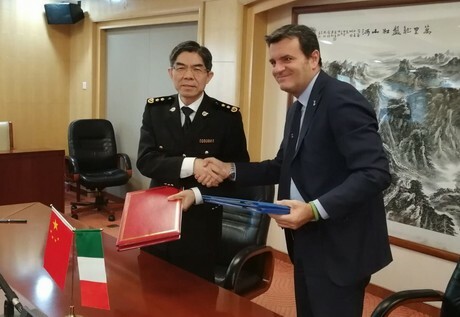 The signing of the Italian-Chinese agreement with the Minister Gian Marco Centinaio, Beijing, 23 January. The company expresses its warm thanks to all the national and regional political and governmental institutions that, from 2015 until today, contributed to the signing of the Italy-China agreement. Among these institutions, there are the MIPAAFT, the Ministry of Agriculture, Food, Forestry and Tourism, the national and regional phytosanitary services, the Italian Embassy in China, the CSO (Fruit and Vegetable Services Centre), and sector organisations including the Citrus District, which collaborated in the opening of this new route. 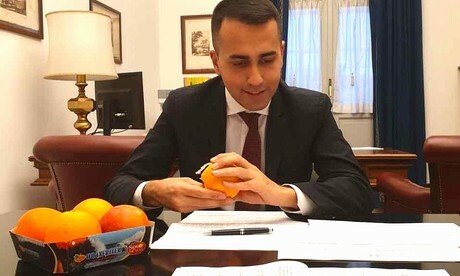 Special thanks also to the Deputy Prime Minister Luigi Di Maio and to the Minister Gian Marco Centinaio, for their direct support to activate the export protocol by ship and by air.